Now that the U.S. Supreme Court has held that a copyright isn't to be considered "registered" until after the U.S. 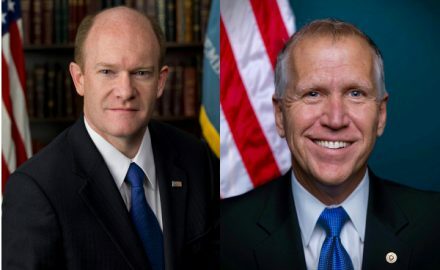 Copyright Office has approved the application for a copyright on the work, two senators are calling on the Office to speed up its process. 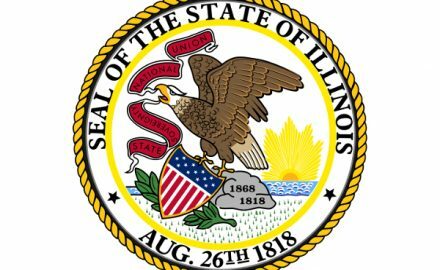 Illinois is the latest state to drop consideration of the "Human Trafficking and Child Exploitation Prevention Act," without voting on it. The move means the IL General Assembly will not be voting on the bill during this session, which closes in May.